Valentino Rossi The Game (game, 2016). A motorcycle racing video game by Milestone S.r.l./Square Enix. Developed by Milestone S.r.l., Milestone, Milestone S.r.l. Official Trailer. Valentino Rossi The Game is a motorcycle racing video game by Milestone S.r.l. 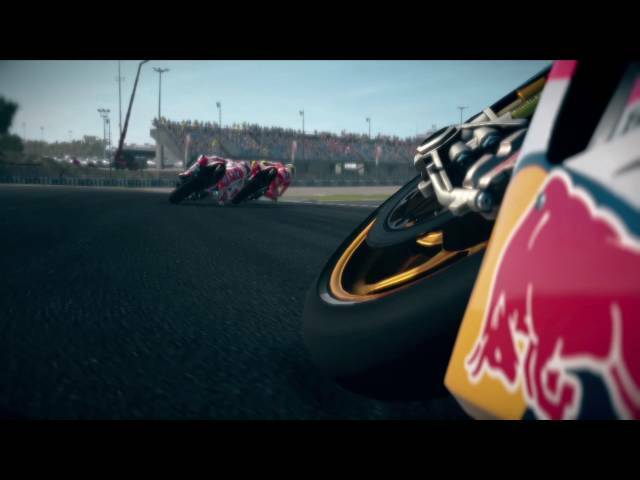 and Square Enix, developed by Milestone, Milestone S.r.l and Milestone S.r.l..
Valentino Rossi The Game - Official US Launch Trailer | Available Now. A videogame entirely dedicated to the career of Valentino Rossi, the 9 time World Champion. Experience the career of Valentino from his perspective in a series of 20 challenges from his first race in 1996 up to 2015. Jump into a new career starting at the VR|46 Academy and taking you up to World Champion. During the championship, Valentino will ask you to take part in different events like drifting, flat, R1M-only races, and rally in order to improve his abilities. 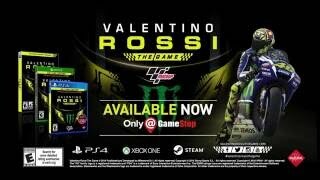 Valentino Rossi The Game was scheduled to be released by Milestone S.r.l. and Square Enix on June 16, 2016, on June 17, 2016 and on August 16, 2016.